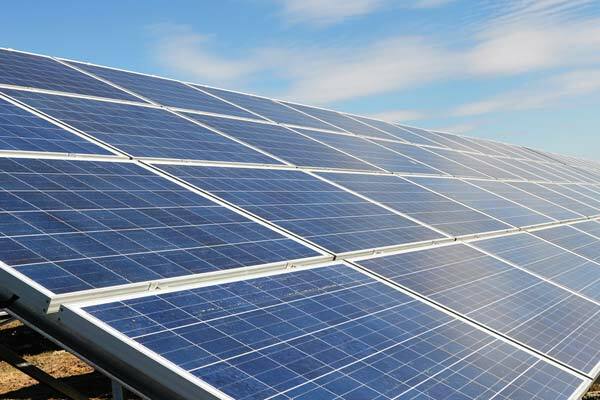 Bahrain's Electricity and Water Authority has launched an invitation for project proposals for the remediation of a landfill site in the kingdom and development of a solar photovoltaic (PV) plant on the site. The solar IPP (independent power producer) project will produce at least 100 MW of power, a notification said. In the invitation, the authority urged qualified local and international developers who are interested in developing innovative concepts to take advantage of a major landfill area and to produce competitive energy output from PV technology. The last date for application is April 11.